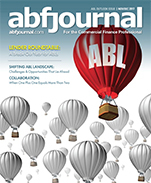 San Francisco-based private financial group provides financial products to expanding US real estate investment company. 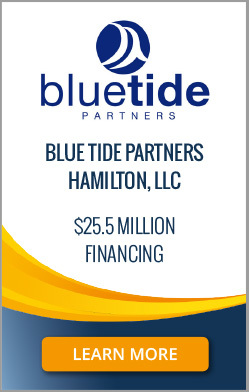 SAN FRANCISCO, July 2018 – US Capital Global has provided a $25.5 million real estate loan for real estate investment company Blue Tide Partners Hamilton, LLC (“Blue Tide”). Dedicated to rehabilitating low-income and underserved populations into stable housing and self-sufficiency, this for-profit company sought funding to complete the refinancing, acquisition, and renovation of 647 multi-family units in Greater Cincinnati, Ohio. Headquartered in San Francisco, US Capital Global is a full-service private financial group with an established focus on realty investment and capital raise services. The firm focuses on providing lower middle market businesses and investors with sophisticated debt, equity, and investment products usually available only to larger companies and institutional investors. Founded in Kentucky, Blue Tide focuses on the development of affordable single-family homes and multi-family units, with the aim of generating compelling risk-adjusted returns by taking advantage of unique and lucrative investment opportunities. Having already rehabbed and sold 250 family homes to new homeowners, Blue Tide is expanding its reach to accommodate and support underserved populations in the Greater Cincinnati area, specifically veterans, single mothers, young adults suffering from trauma, and the general homeless community.